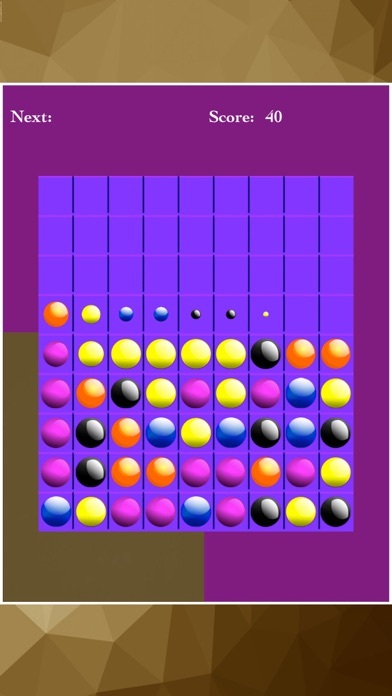 The objective of this game is simple: Beat your high score by putting at least 5 balls of the same color and type in a horizontal and / or vertical row. 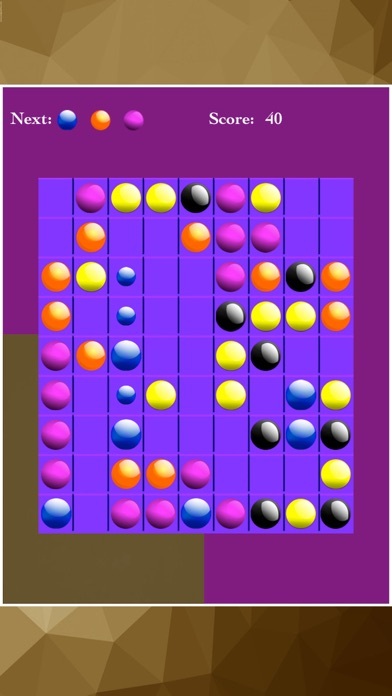 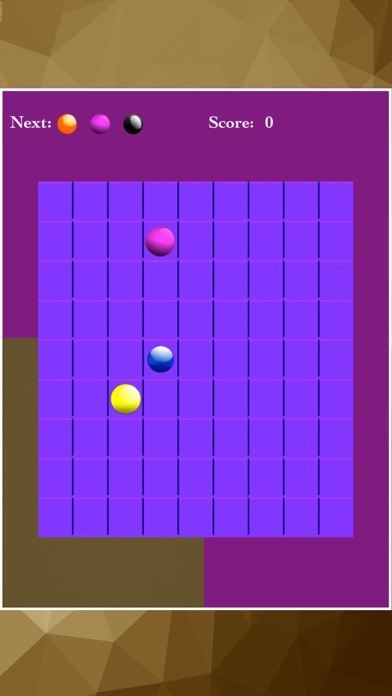 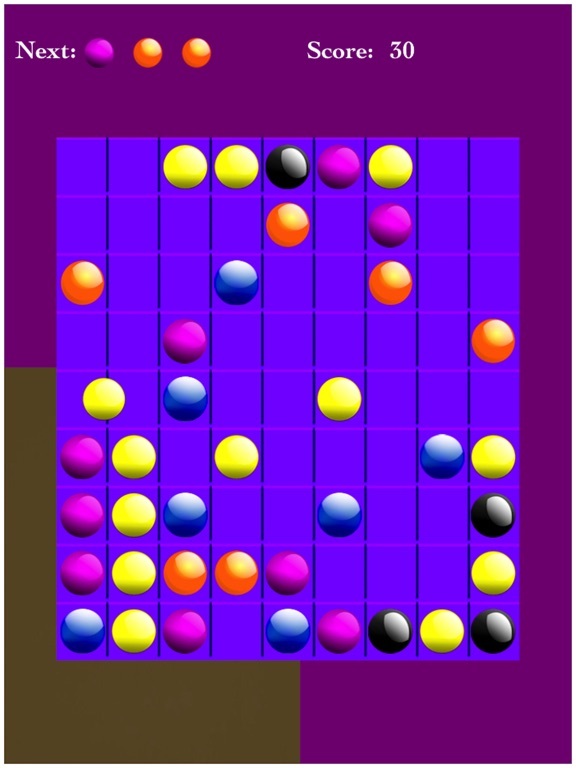 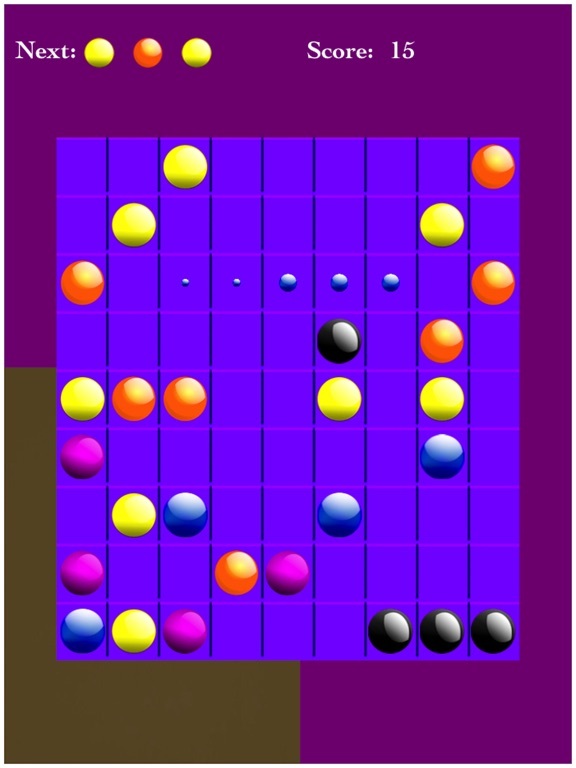 If there are 5 or more balls, you will receive points and the group of balls will disappear from the screen. 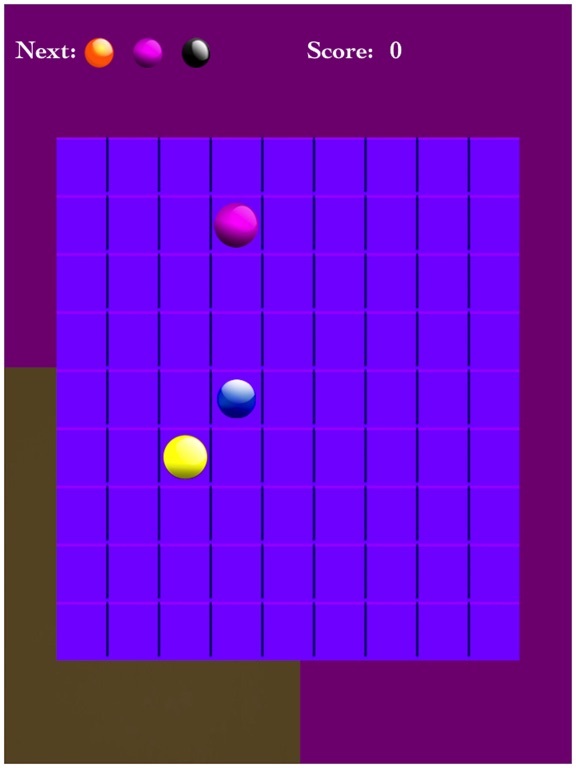 After every move, three new random balls will appear on a random location. 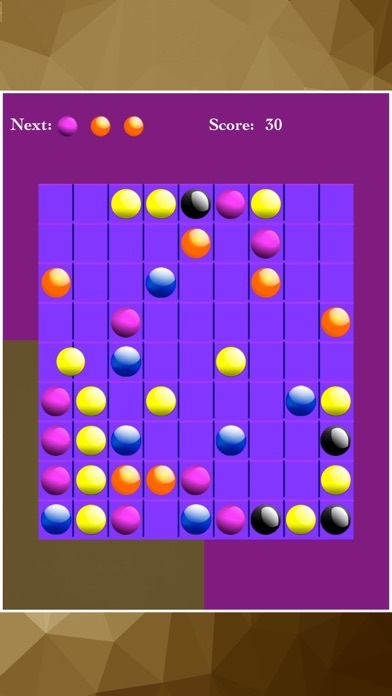 If there aren't any moves left the game is over. 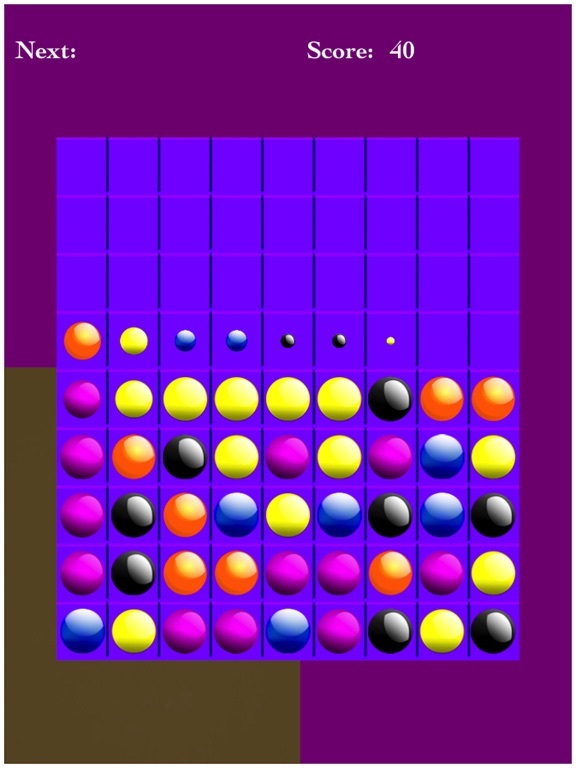 Your high score will be saved so the next time you play, you can try to improve yourself. 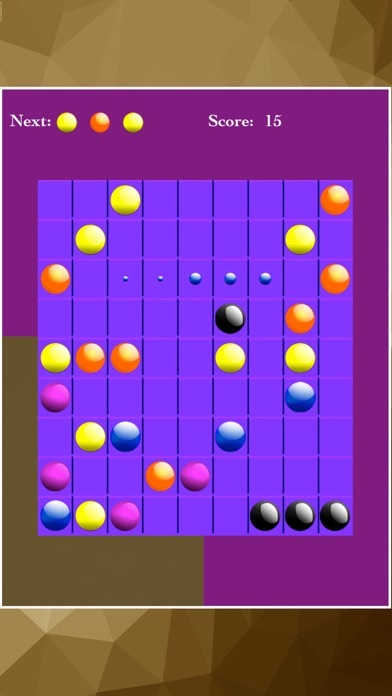 Have fun with this free puzzle game. 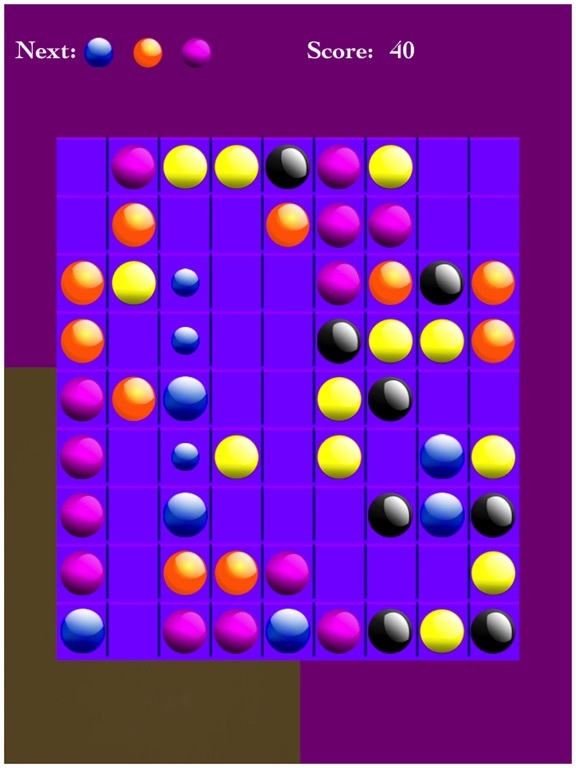 Without violence, just for fun and free. 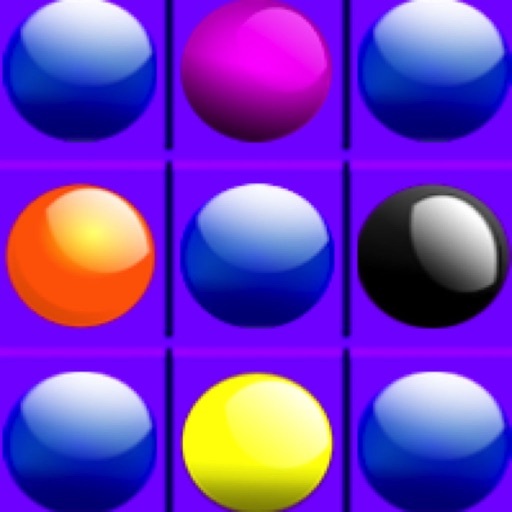 Suitable for young and old!